Dates are important to us. Birthdays, anniversaries, and of course the day you both met. Fancy Friday 13th for a black wedding? These days, rather than just choosing a convenient Saturday, pick the perfect venue that offers the date that’s special to you for your wedding. 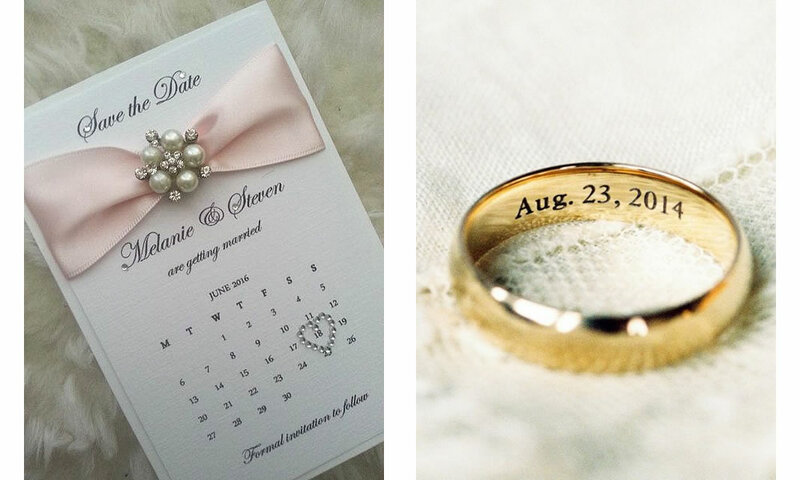 Here are some little tips to help guide you to the best date for your wedding. Many brides have fixed ideas on the right season for their wedding. Is it Spring flowers with sunny summer days? Or what about Autumn leaves for a gorgeous, moody winter backdrop? 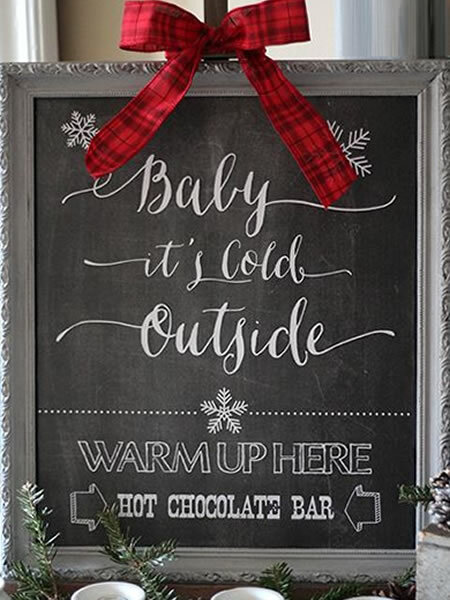 Maybe you’re dreaming of a white, winter wedding with fireplaces, hearty food and the coziness of a country reception? Do you pick the date that you first met? Or do you pick the anniversary of your engagement? Or maybe you chose to honour your parents by getting married on the same day they did all those years ago. Choosing a public holiday long weekend can take your celebration of love to a new level. Guests will really relax knowing they have a few days off. And if your wedding is in the country, like White Chapel Kalbar, your guests can spend a few days in your wedding location. 2019 has a number of public holiday opportunities. What could be more Aussie or more memorable than getting married on the Australia Day long weekend. Next year Australia Day is on Saturday January 26th with the public holiday being Monday January 28th. Monday May 6th is the Labour Day public holiday in Qld and would be a wonderful weekend to tie the knot. An unexpected, but very memorable date would be the Brisbane Exhibition public holiday on Wednesday August 14th. And the Queen’s birthday long weekend on Saturday October 5th, Sunday October 6th and Monday October 7th could be perfect for your wedding. Want a guarantee that no one will ever forget your anniversary? Then why not pick the 19/1/19 or 19/2/19 or any month after that? And, 9/9/19 would be almost impossible to forget. Or Mother’s Day which is on Sunday May 12th next year. And what could be more romantic than having your wedding on Valentine’s Day? Thursday February 14th is Valentine’s Day next year. The Saturday after Valentine’s Day is a very popular wedding date around the world – and for good reason. The first day of spring, September 1st is always popular. And September 1st next year is a Sunday. With Spring symbolising new growth and renewal is it a wonderful time to be married. Have any Irish ancestry? Then what about St Patricks Day as your wedding day? Next year St Pat’s Day is on Sunday March 17th. And speaking of the Irish they believe that New Year’s Eve is a very special day to get married. They say that a New Year’s Eve wedding is a wonderful way to have you waking up on the first day of every year for the rest of your lives celebrating your wedding anniversary. Many believe that any day in June is auspicious because the month of June is named after the Roman Goddess of marriage. That simply has to be a great way to start your married life together. 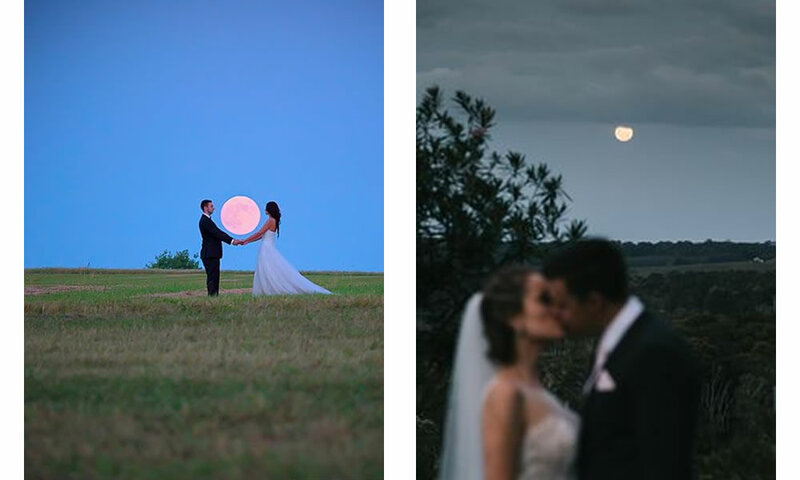 Surprisingly, some couples like the idea of their wedding evening being a full moon. Of course, there’s one each month and next year they occur on January 21st, February 20th, March 21st, April 19th, May 19th, June 17th, July 17th, August 15th, September 14th, October 14th. November 11th and December 12th. You could pick a date near the full moon that suits you or pick the one full moon next year that is actually on a Saturday night – September 14th. What beautiful backdrop for your evening’s celebrations. 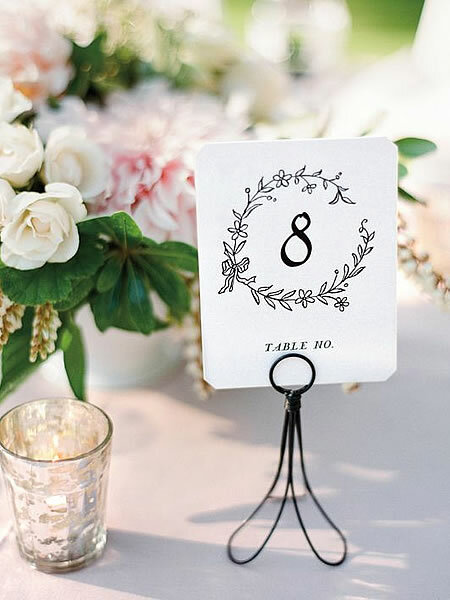 Couples with an Asian heritage love the idea of having an auspicious date that involves the number 8. 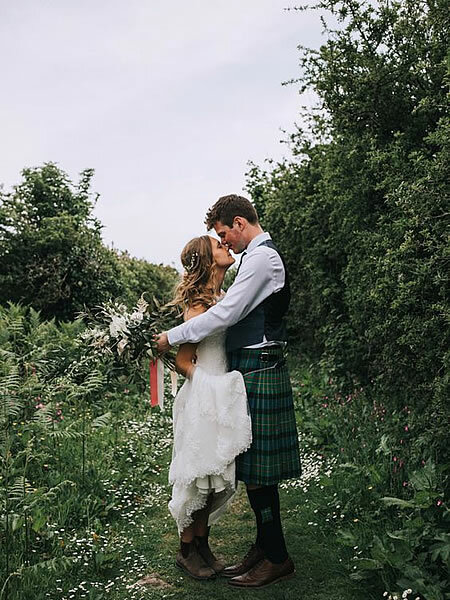 So, if you’re finalising thoughts for a 2019 wedding then maybe a special date is where you should start? And the great news is, because White Chapel Kalbar is one of the newest wedding venues in town, we still have a few of those important dates free, so give us a call to chat your plans.